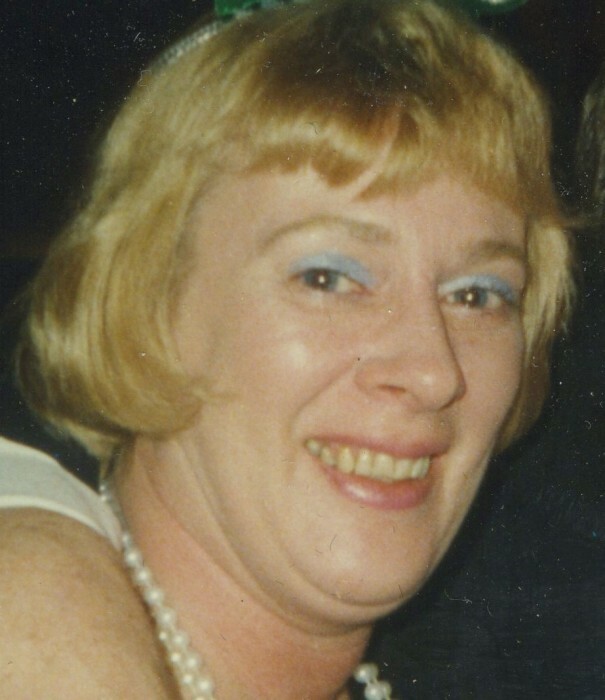 Barbara J. Vesci, age 77, of Yardley, PA, passed away peacefully on Thursday, March 21, 2019 at St. Mary Medical Center, Langhorne, PA. Born in York, PA, she lived in Yardley since 1971. Barbara earned her BS degree in nursing from Penn State University, and her master’s degree from Villanova. She worked at Mercer Medical Center for 15 years, until 1986. Along with her husband, Frank, she started East Coast Limousine (Vesci Limousine) in 1975. Barbara was a member of the Nurses Alumni Association, the Daughters of the American Revolution, and the York County Garden Club. She enjoyed gardening, going to the Philadelphia Flower Show, and traveling to Bermuda. Barbara truly loved her Dobermans. Daughter of the late Gibson E. Stine, Sr. and Mary (Fischel) Stine, and sister of the late Gibson E. Stine, Jr., she is survived by her loving husband of 55 years Frank C. Vesci, Jr., her sister and brother-in-law Carolyn and John Butler of Lancaster, as well as many nieces and nephews. Relatives and friends are invited to attend her funeral service at 2 PM on Thursday, March 28, 2019 at the J. Allen Hooper Funeral Chapel, 41 W. Trenton Ave., Morrisville, PA. The Rev. Wendy Bellis, Pastor of the Morrisville United Methodist Church, will officiate. Her interment will be held privately. Friends may call Thursday from 12 Noon until time of services at the funeral chapel. In lieu of flowers, the family requests memorial contributions, in Barbara’s name, be made to the American Cancer Society, www.cancer.org.